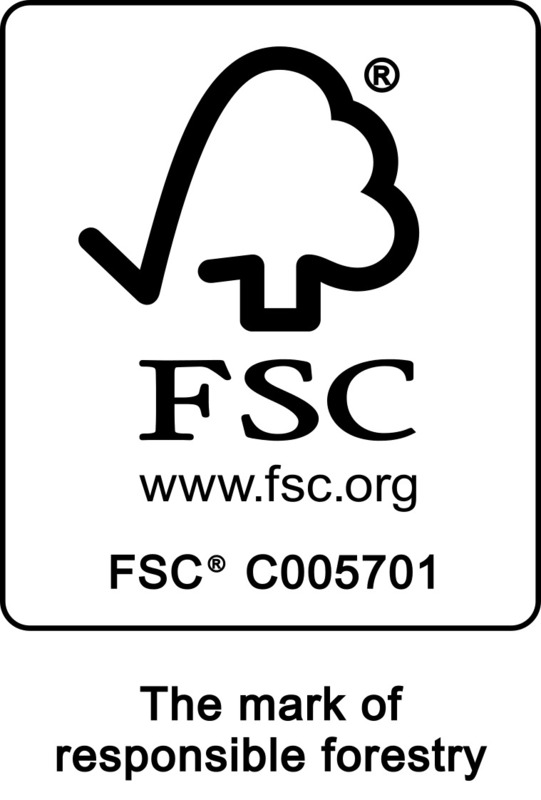 Meyer FSC® certified Commercial Red Hardwood Faced Poplar Plywood is a slightly enhanced range of Chinese plywood, made from FSC certified veneers and intended for those customers who require plywood suitable for structural use in buildings at an economical price. The EN314-2 Bond Class 1 effectively restricts the range of permanent applications to dry interior use only (EN335 Use Class 1). It can be used temporarily in damper environments, provided the expected service life is 28 days or less. The red hardwood face veneer gives the appearance of topical hardwood plywood but at a lower cost.